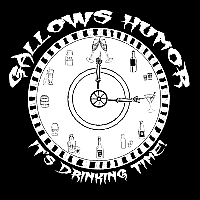 Gallows Humor is back at Spring Esco! Look for us hanging out at Romale Strigoi, across from the Forest Stage. We’ll be performing in the Tavern Stage, where we’ll be doing ALL our bawdy songs! See you there! Saturday, April 27, 2019 – Sunday, April 28, 2019.